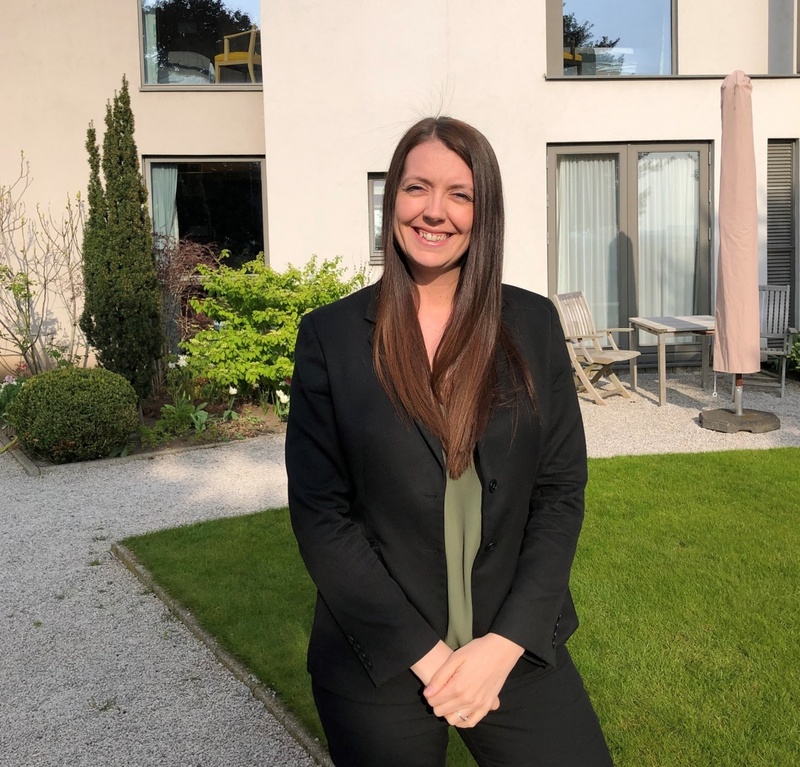 In our latest blog highlighting our fantastic team at Hart’s, we interview Melissa Willis, Reception Manager. What do you like most about being a hotel reception manager? I am a people person so I like to ensure our guests receive the best possible stay with us. I also love the training element of the role, ensuring all standards are being adhered to and we all continually improve the level of services we provide our guests. Thinking quickly, making decisive decisions and responding sensitively to customers’ and employees’ questions and concerns. What do you most dislike about being a hotel reception manager? I’ve never woken up not wanting to go to work, I actually love what I do because I love being around people. I do however dislike it if I haven’t been able to fulfil a guests request – I always aim to go above and beyond for our customers. How did you become a hotel reception manager? Upon leaving school I signed up for a customer service apprenticeship for a ladies fashion brand for one year then decided to be a travel representative which lasted for seven years. I worked in Italy, Cyprus, Morocco and Tunisia. When I decided to return home after being away for so long, I joined Harts as a part-time receptionist in October 2013. I had a lot of passion and dedication for the role and with all my hard work received a promotion to Reception Manager in 2015. What advice would you give to someone who wants to be a hotel receptionist? It’s important to be patient, have stamina as days can be long and have a can-do attitude. Always be prepared to deal with unexpected challenges. What do you like best about working at Hart’s? I love the team work, it’s like working for a family. We are an independent hotel and I have great pride in working for Tim Hart who is a genuine, highly respected man who is passionate about great hospitality. We have impeccable pedigree, as our sister hotel is Hambleton Hall in Rutland and we have long been a favourite hotel in Nottingham for visiting celebrities. My priority is to welcome and look after all guests, ensuring that their stay exceeds all expectations. Each day can be very different at Hart’s Hotel in Nottingham, and the shift patterns give you the opportunity to do exciting things with your day – in and out of work. On an early shift the focus will be ensuring the guests morning and check out goes smoothly. We need to meticulously check through every guests departing bill and ensure we provide a warm farewell. That is really where our focus always is, on ensuring the guests have everything they want and need and more! It is never boring, always unpredictable but we strive to deliver the unexpected! The days can vary from day to day, but my responsibilities also include managing the team and ensuring their training is always up-to-date, group bookings, dealing with external agencies and all the necessary paperwork. What is your most memorable experience at Hart’s? I could name a few memorable moments at Hart’s, firstly when my brother Peter and his now wife Sophie had their wedding day at Harts in August 2014 – it was a beautiful day enjoyed by all our family and friends. Following that was my promotion to Reception Manager in 2015, which was a very proud moment for me. Most recently I was also shortlisted as Front of House Manager of the Year in the Boutique Hotelier Awards in 2018 and I attended the ceremony in London. It felt amazing to be recognised for my services to the hospitality industry. Tell us a bit about your team? On reception you will find Samantha who joined us June 2016, Chloe who joined in February 2018 and Megan who joined in March 2018. We all work really well together and hope to give all our guests the best welcome and most enjoyable stay. We are a professional team and we like to offer a discreet yet friendly level of service. What do you do to unwind at the end of a long day? I’m currently busy planning for my wedding in June 2019, which is taking up a lot of time. When I am not doing that I like to catch up on Emmerdale with a nice cup of tea and I enjoy spending time with my family.